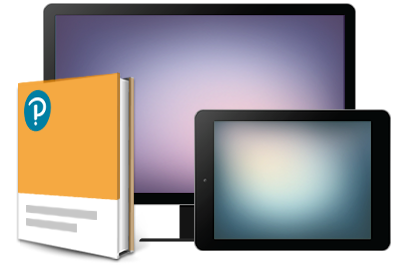 Trusted author Dave Bock and instructional leader Tom Mariano are back with the second edition of their popular text for algebra-based introductory statistics courses. 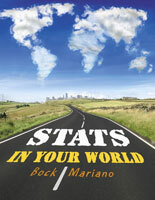 This program presents statistics as a key tool for thinking about the world and engages students with real-world examples. 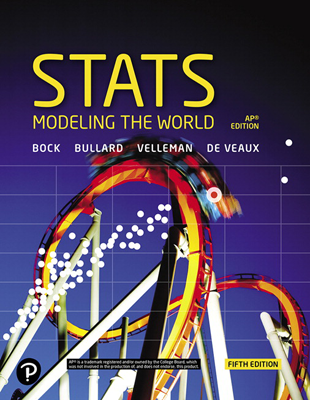 Hundreds of examples and exercises highlight the wide applicability of statistics, teach the methods and procedures of proper data analysis, and—most importantly—emphasize thinking about what the results mean.